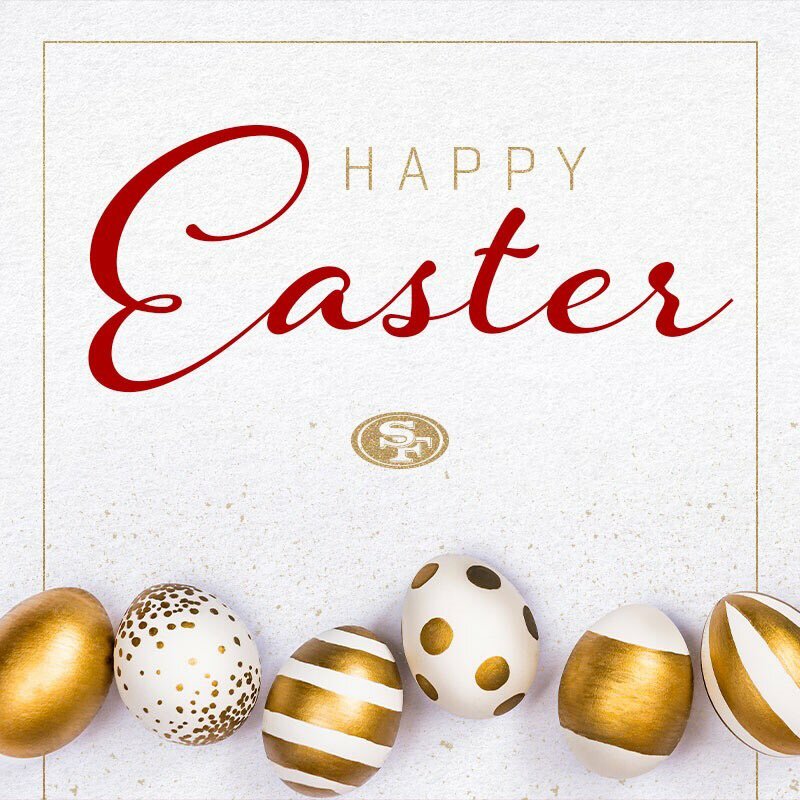 From our family to yours, happy #Easter! 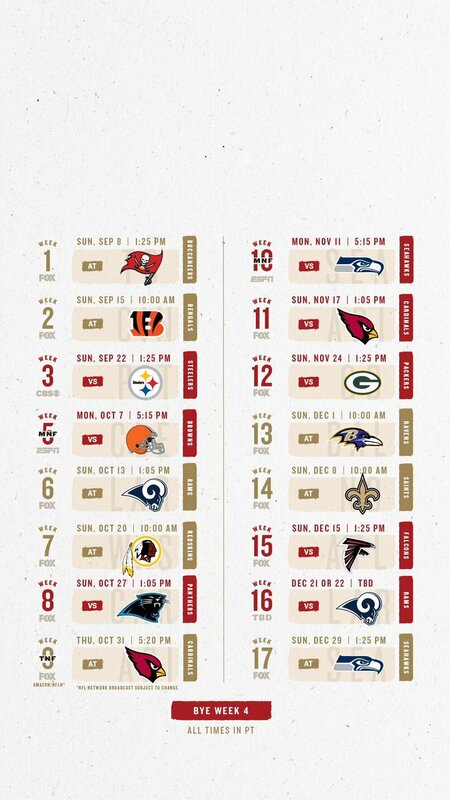 Come out and celebrate with the Faithful on Pier 35 as we welcome the newest #49ers to the family! 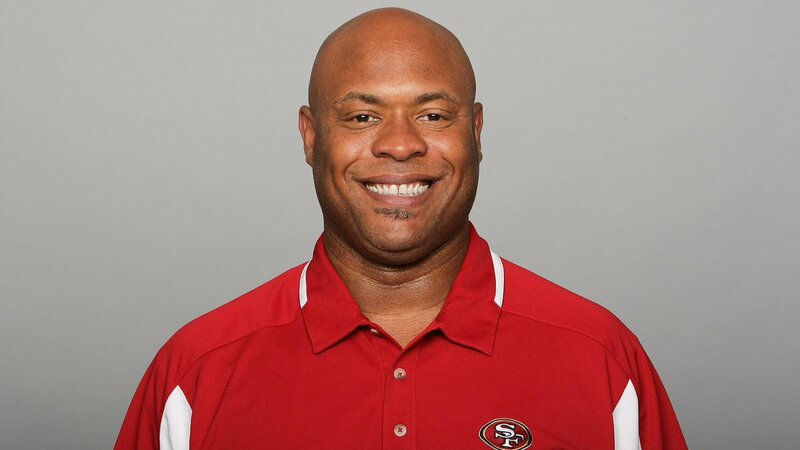 Today we mourn the passing of #49ers area scout Reggie Cobb. 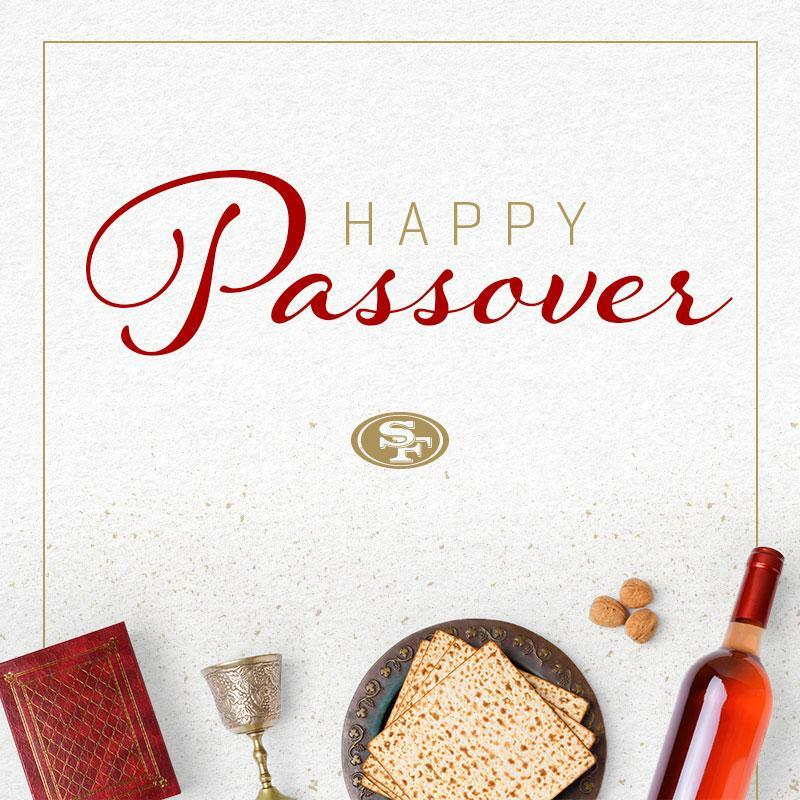 Wishing all who celebrate, a happy #Passover! "I just see him winning in the NFL in such a clear way." #49ersDraft Panel analysts discuss their favorite players in the 2019 #NFLDraft. 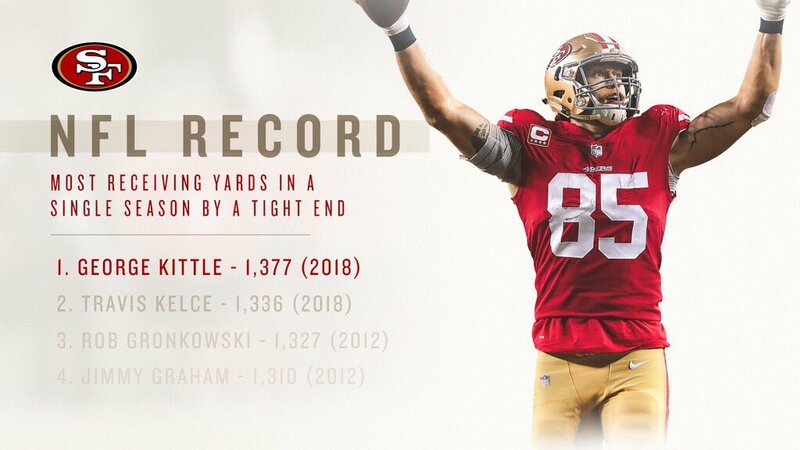 Every RT is one VOTE for 85! 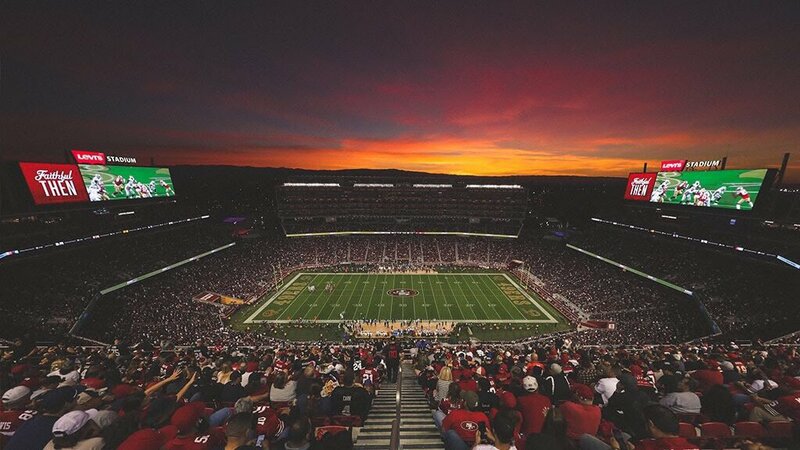 Orlando, FL is 2,883 miles from @LevisStadium. DeFo is THIS CLOSE to his 1st #ProBowl. Who's got it better than us? 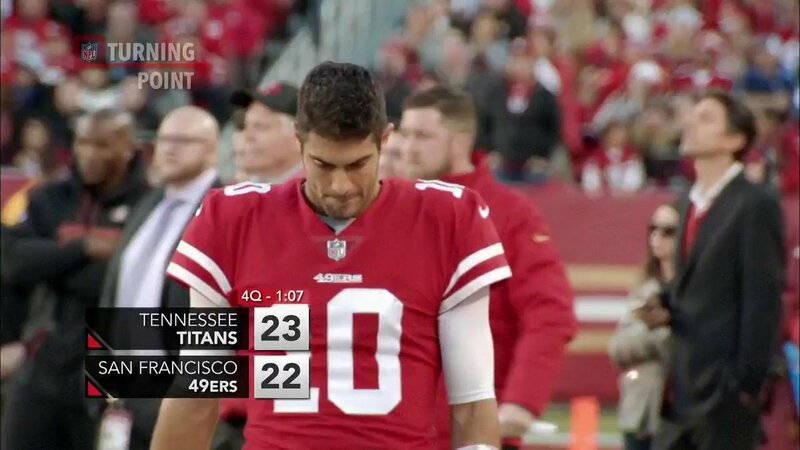 The #49ers are headed to the Super Bowl with a 28-24 win vs. Atlanta!